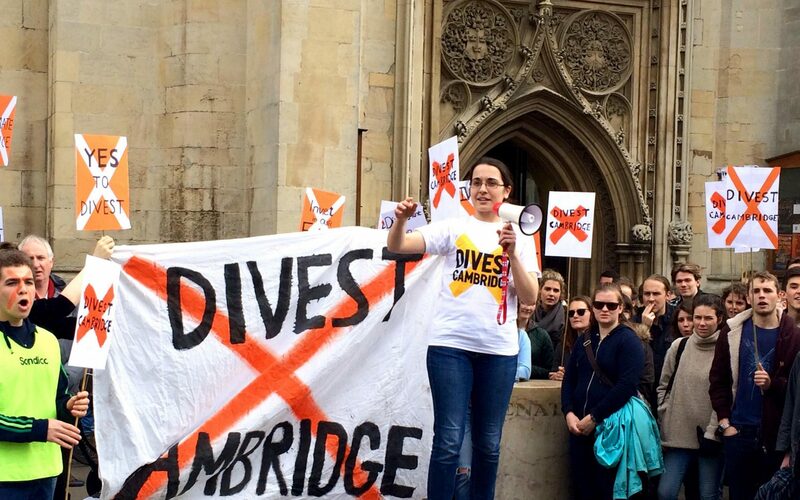 Cambridge College has rejected requires the abandonment of its oil and fuel investments and as a substitute adopted weaker measures proposed by its personal working group. In a gathering of the College Council on Friday, senior officers are understood to have voted to not set up a 10 per cent fund for moral funding, or to ban oblique investments in coal and tar sands. The college has been the positioning of scholar protests towards fossil gasoline funding for 3 years, which culminated in a dramatic banner drop on a bridge over the Thames throughout the Boat Race in March. Earlier this week, the Cambridge Zero Carbon Society marketing campaign was endorsed by John McDonnell, the Shadow Chancellor, and Caroline Lucas, co-leader of the Inexperienced Occasion.